Deliver great taste in every dish and feel good about feeding your family! Our products are perfectly seasoned and add rich flavour that can turn any meal into something special. Try our easy-to-prepare, seasonal recipes that are full of flavour for all diets and occasions. 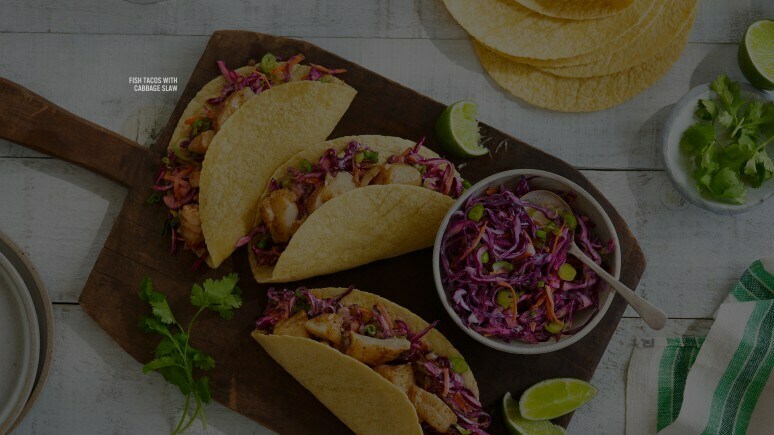 Get recipe hacks, cooking tips, and exclusive offers sent right to your inbox. Meal planning has never been easier with Meals that MatterTM and it’s one click away. Make a meal that really delivers. Try our delicious recipe hacks, tips, and meal solutions delivered straight to your inbox. Sign up now and unlock exclusive offers. One Skillet Meals feature ancient grains like barley and quinoa. Just add chicken or beef and vegetables to create a satisfying dish. We've handpicked our best seasonal recipes to enjoy with your family. Fewer ingredients and nothing artificial. Just a delicious taste your family will love.